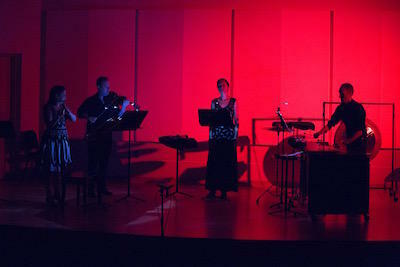 For nearly two decades, the New Music New College series has been holding contemporary music concerts in Sarasota. It’s featured works from artists ranging from John Cage and John Luther Adams, to pieces composed by New College students. 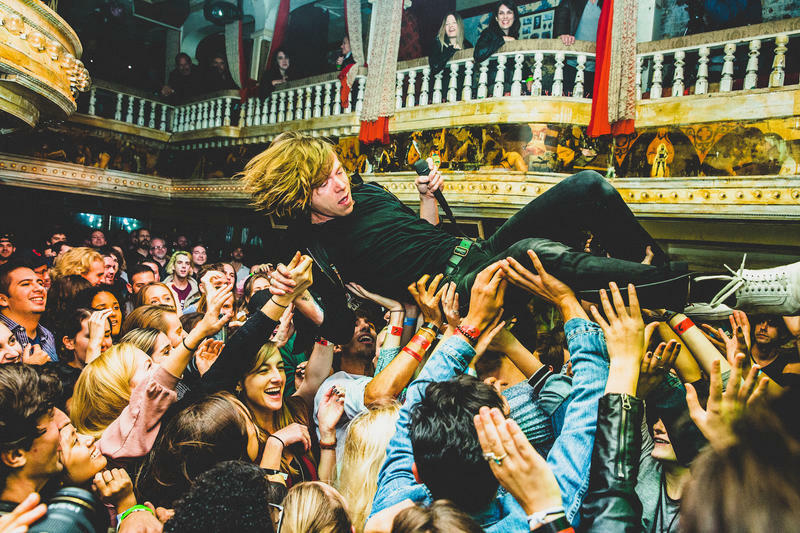 Series director Stephen Miles said the goal is to foster “a conversation about contemporary music and performance” between the artists and the audience. And it’s distinct from what classical music fans might see in a performance from the Sarasota Orchestra or the Florida Orchestra. New Music New College series producer Ron Silver said they realize not everyone will love each performance. 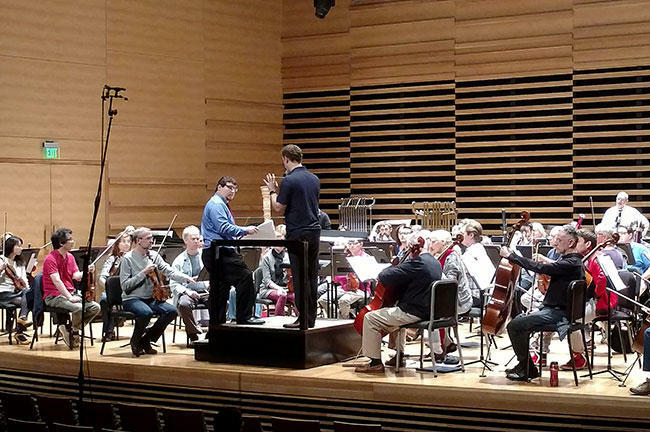 “We do all kinds of different types of music over our five concerts series. And our regulars know that it’s not all going to be the same. So they might come to a concert and say, “well, that wasn’t my favorite New Music New College concert, but I know the next one is going to be totally different,” he said. 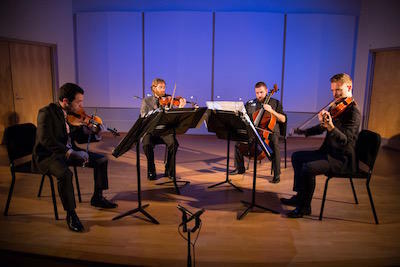 New Music New College will present its next concert, "dis/embodied,” three times this weekend in Sarasota at New College’s Black Box Theater: Friday at 8 p.m., Saturday at 8 p.m., and Sunday at 3 p.m. Pre-concert talks begin 30 minutes prior to each performance. 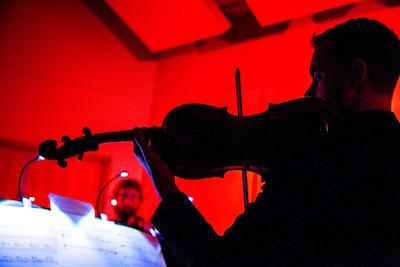 As part of our ongoing Art Populi series on live, local music in the Tampa Bay Area, we're taking a look at a new group that's trying to expand the way people think of classical music. Called Terroir New Music, the group pairs live performances with craft beer. Their first concert is Thursday, May 4 at the bar c. 1949 in Tampa. Strolling through the halls of the University of South Florida School of Music you can hear students in various practice rooms. 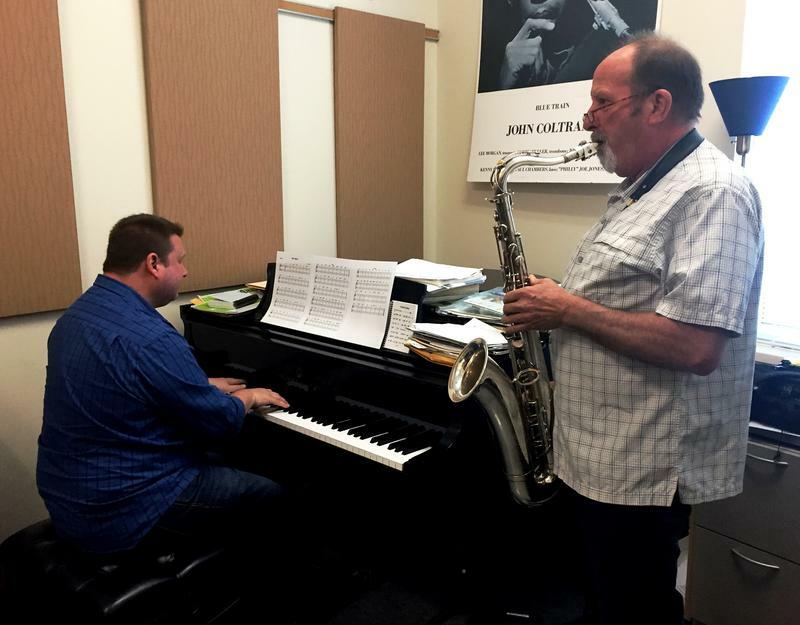 But inside Director of Jazz Studies Jack Wilkins' office, teachers are rehearsing too.